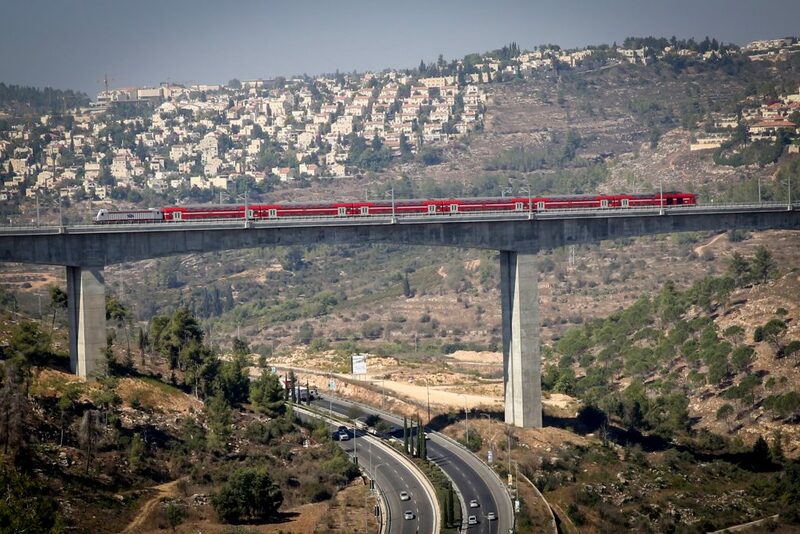 In the wake of worker strikes and technical malfunctions on the railways, Prime Minister Binyamin Netanyahu promised on Monday to take action to keep the trains running. “The trains need to roll. We laid the track and there is no justification for a handful of people shutting down the trains for millions of Israeli citizens and soldiers. This cannot be. Therefore, this week I am going to establish a team that will prevent strikes at essential services in the country and will allow freedom of movement for all Israeli citizens,” PM Netanyahu said at the annual pre-Pesach toast with Prime Minister’s Office employees. Transportation Minister Yisrael Katz said on Sunday that he plans to advance a proposal for a mandatory arbitration law that would prohibit strikes in critical sectors, The Jerusalem Post reported. Katz blamed Rail Workers’ Union head Gila Edrei and the Histadrut for last week’s shutdown of the entire system when a number of managers called in sick to protest their workloads. Arnon Bar Dror, the new head of the Histadrut, warned PM Netanyahu not to interfere with the right to strike. “Anyone who tries to test the strength of organized labor will quickly discover the magnitude of his error,” said Bar Dror. Meanwhile, Israel Railways CEO Michael Maixner, appointed last week, succeeds Shahar Ayalon after two years and three months, which saw significant expansion in rail services but failed to bring peace with labor. That will be one of Maixner’s first major challenges.